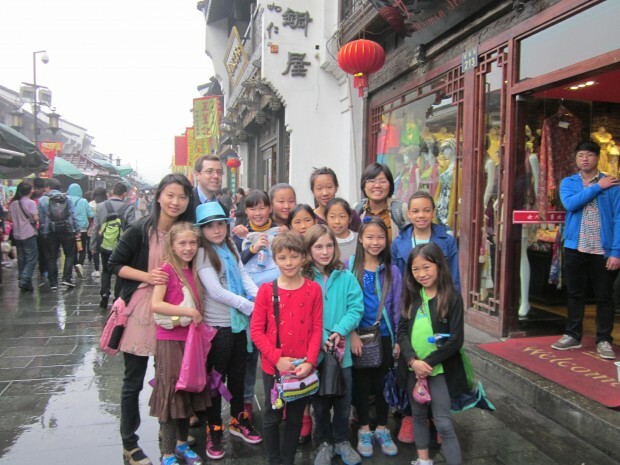 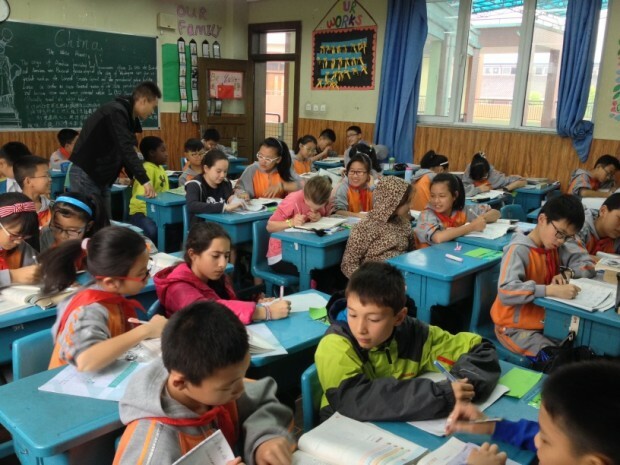 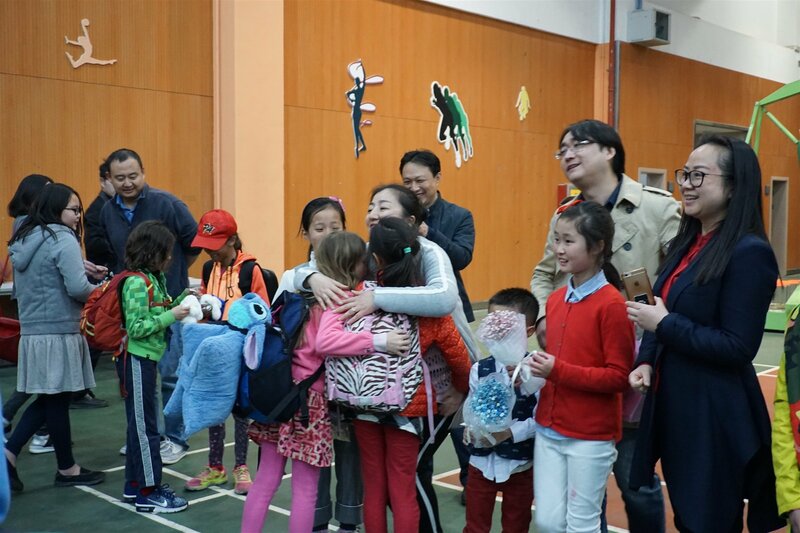 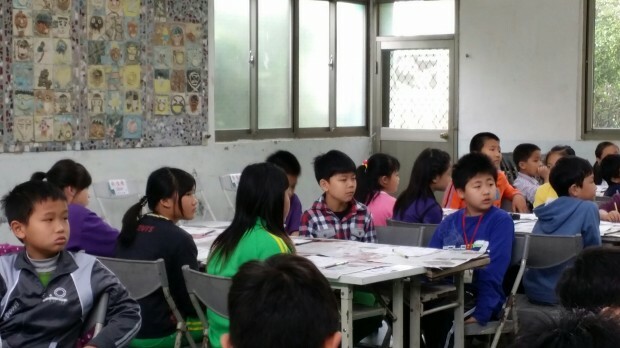 ISTP Middle School students are living and studying at the Wuhou Foreign Language School in Chengdu, China, as part of a cultural exchange trip. 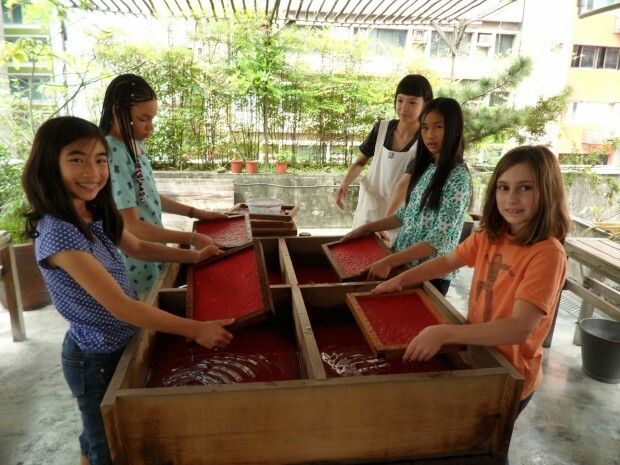 With this blog, I would like to provide everyone with a glimpse of their exciting daily activities! 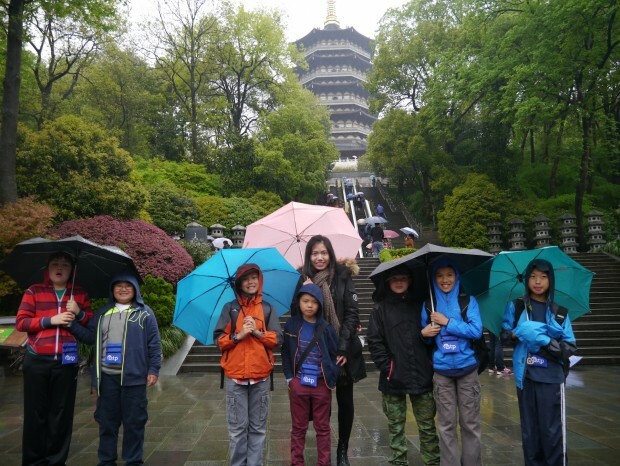 For the past week, Chinese Program teachers Shu-Chun, ChuHsi and I have accompanied a wonderful group of 4th and 5th graders on a cultural exchange trip to Hangzhou, China. 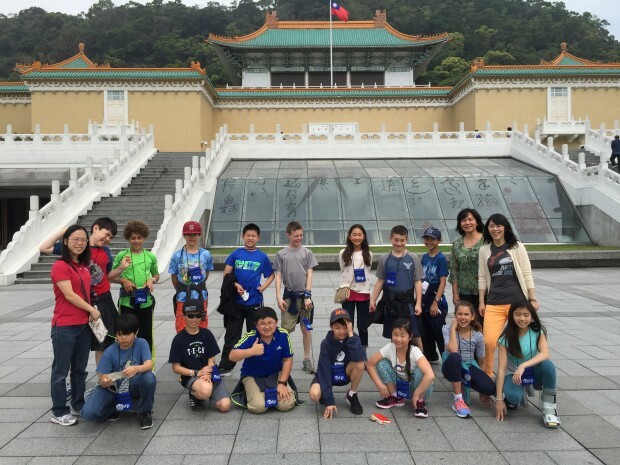 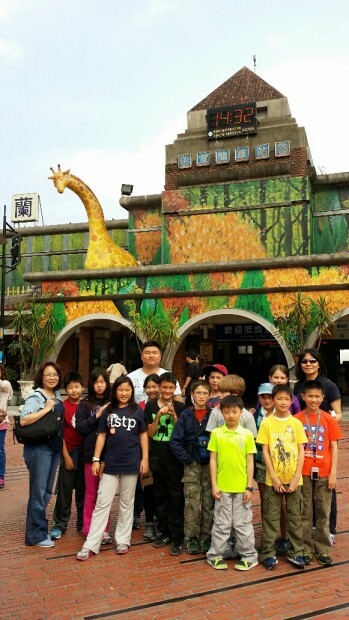 This is the first year that ISTP’s Chinese Program students are visiting Taiwan on our cultural exchange program. 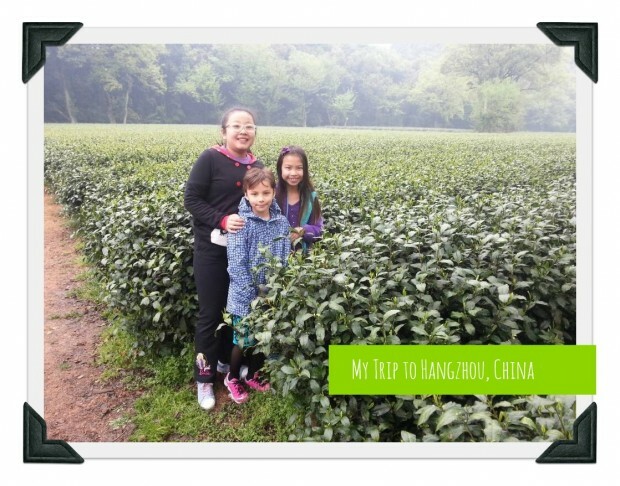 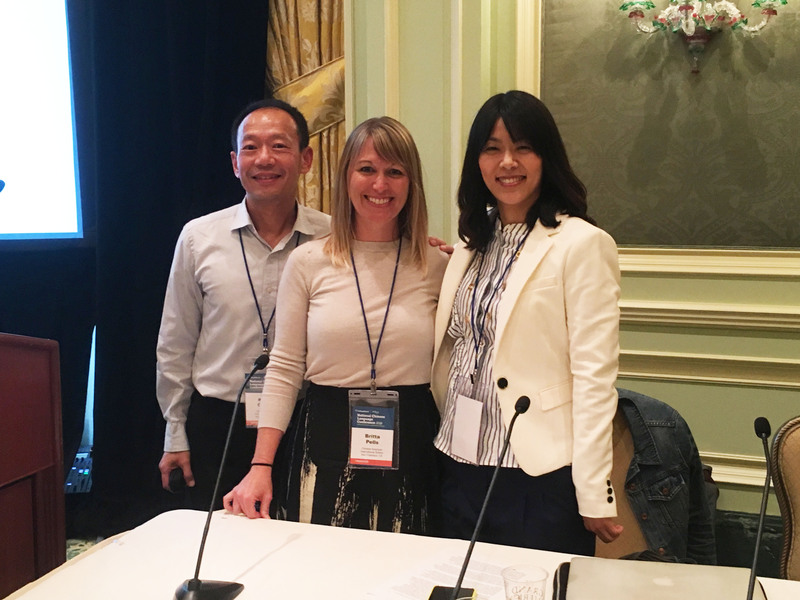 With this blog, I am excited to share their adventures with you!